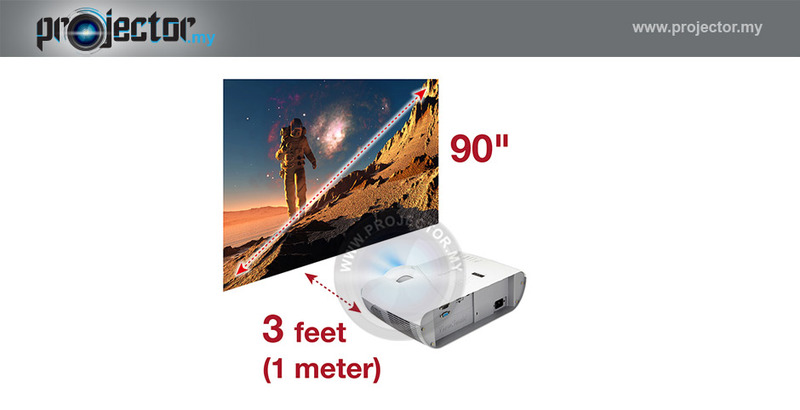 The short throw lens enables large images to be projected from short distances in small rooms (100" screen from approximately 100cm from the wall). 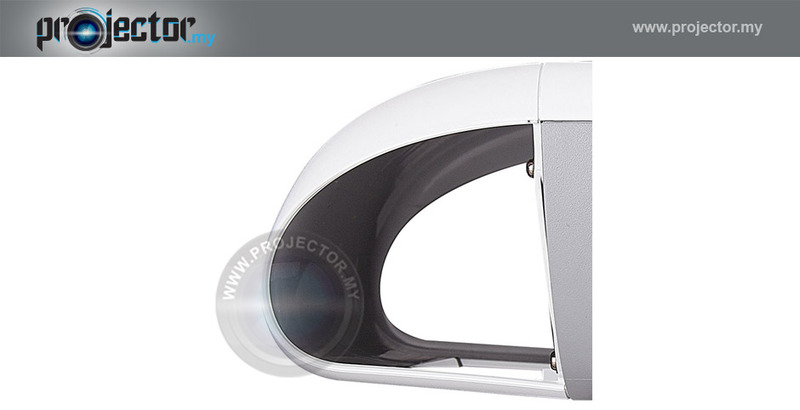 This means there are no distracting shadows on the projected image, and no blinding lights in the eyes of presenters. 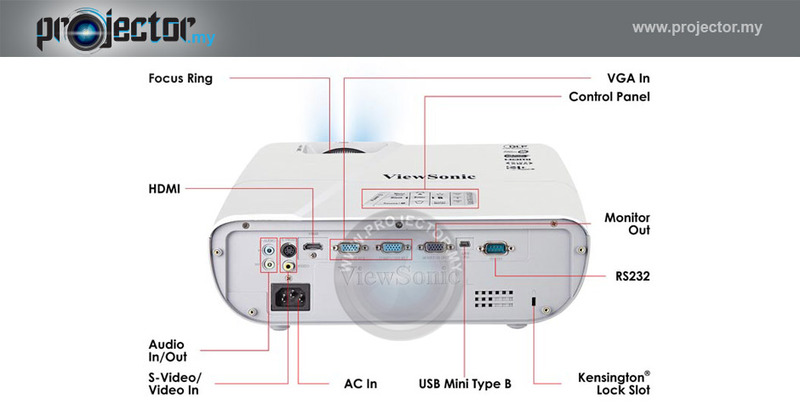 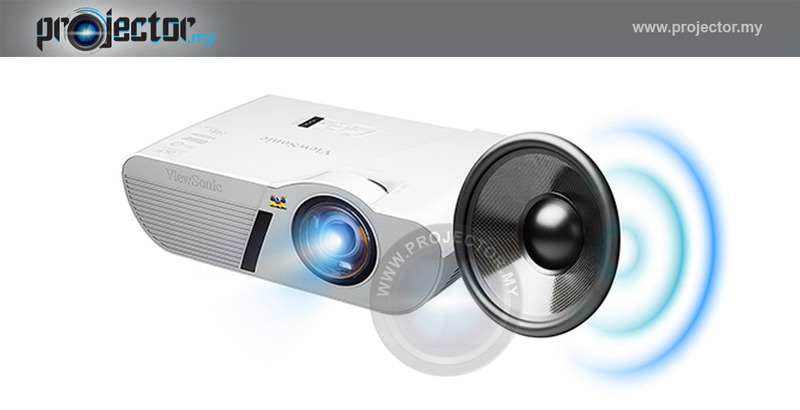 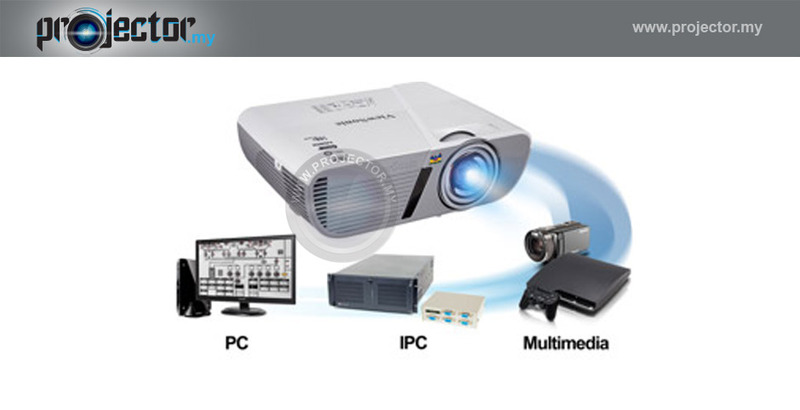 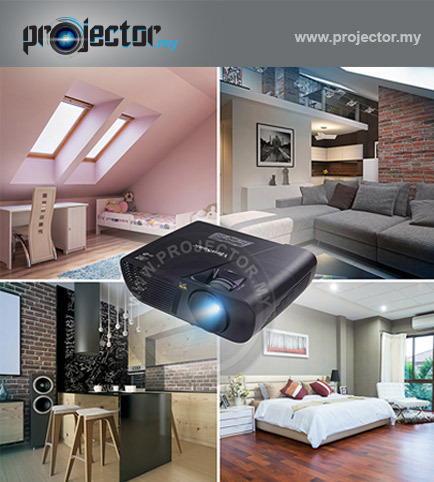 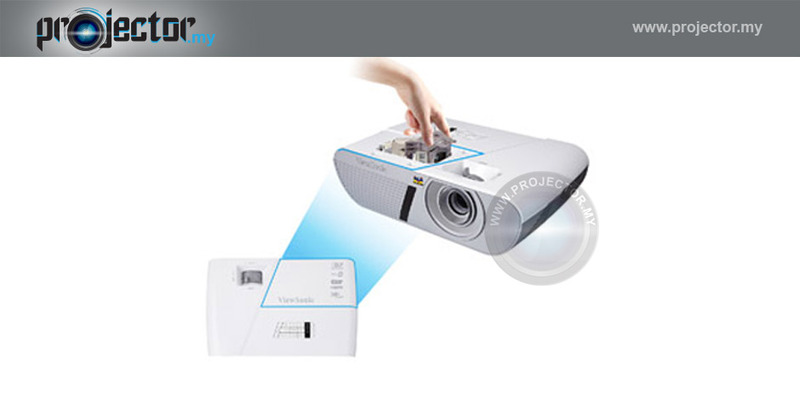 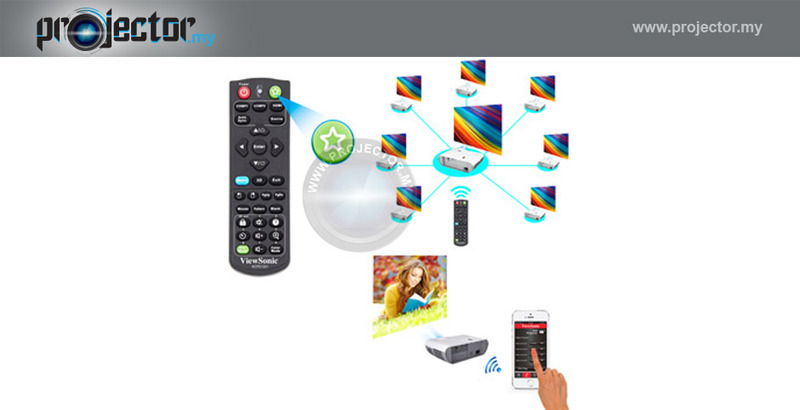 With high resolution widescreen images (WXGA 1280 x 800), this projector is perfect for movies, gaming, sports and wide-format presentations. 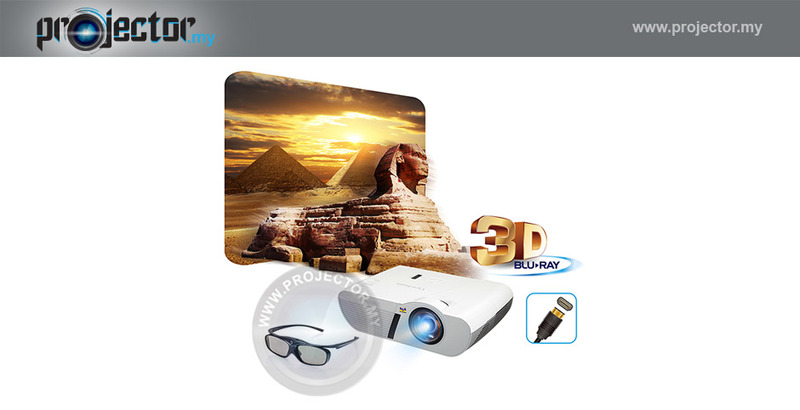 Distortion-free from widescreen material it is also compatible with other common display resolutions. 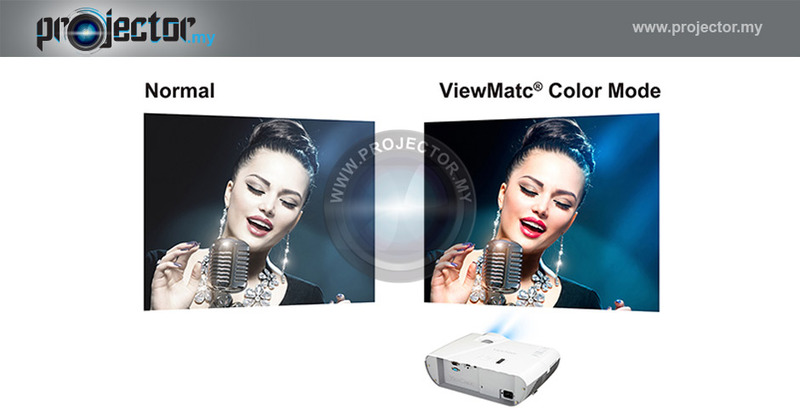 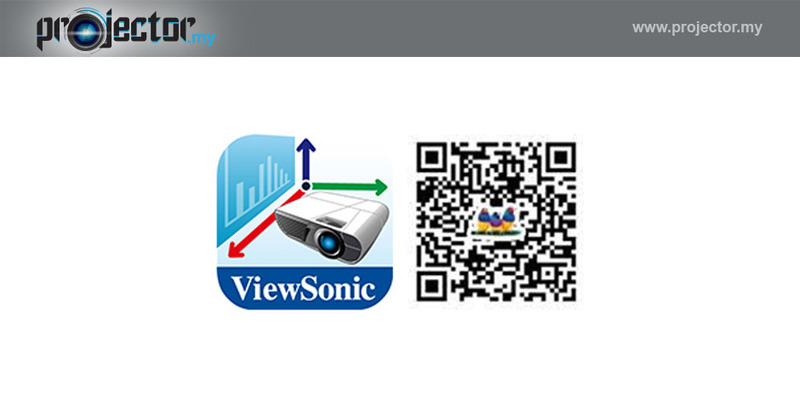 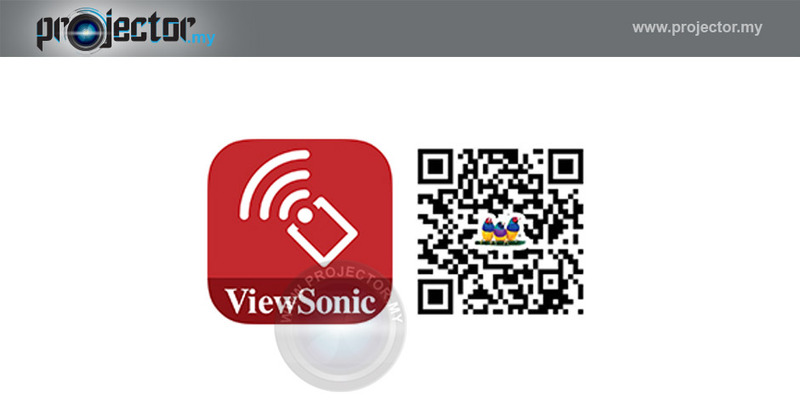 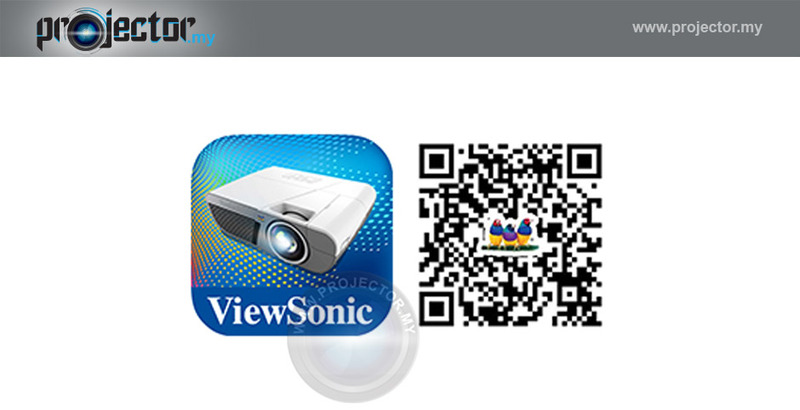 ViewSonic’s exclusive SuperColor™ Technology offers a wider colour range than conventional projectors for true-to-life color performance in any light. 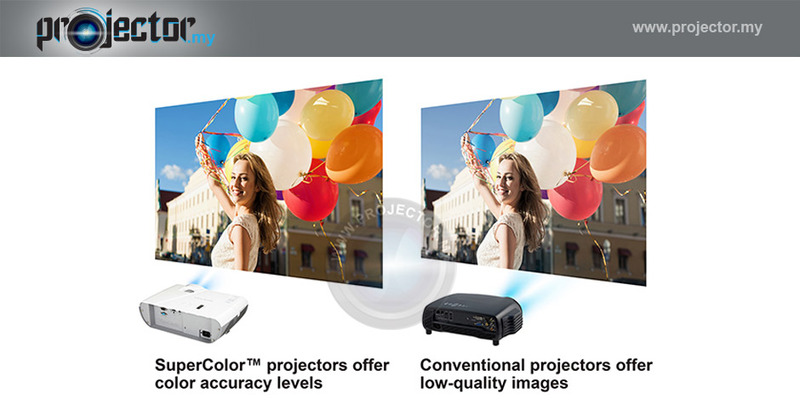 SuperColor™ 6-Segment Color Wheel maximizes brightness with the highest colour saturation over others in the same class.